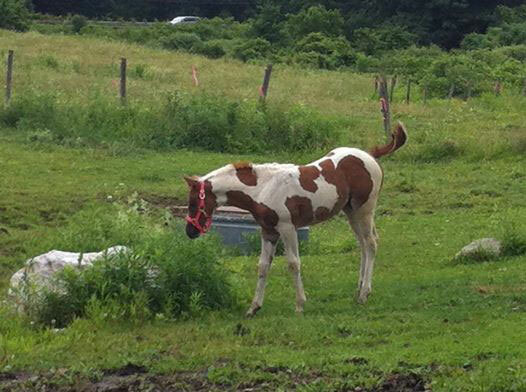 Owned by James and Angela Balmes, Middleboro, MA. Forest Midnight Comet, epitomizes the definition of versatility! 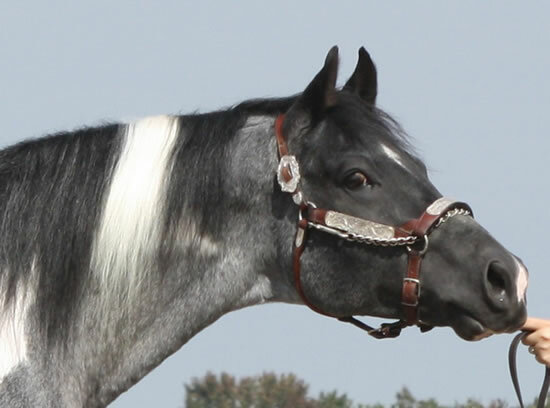 He has a uniqueness that cannot be denied. 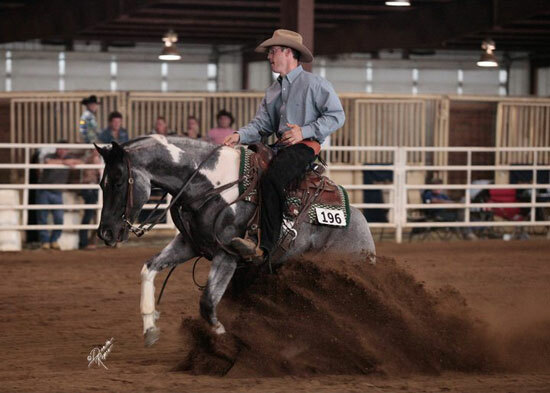 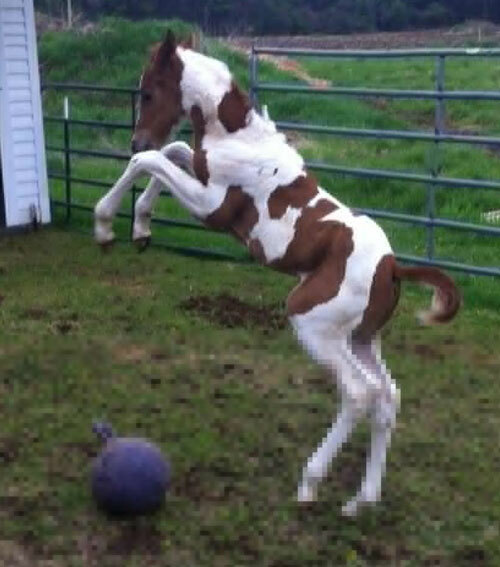 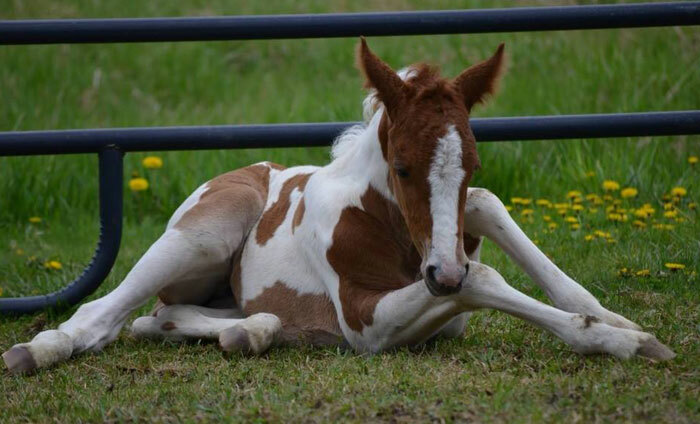 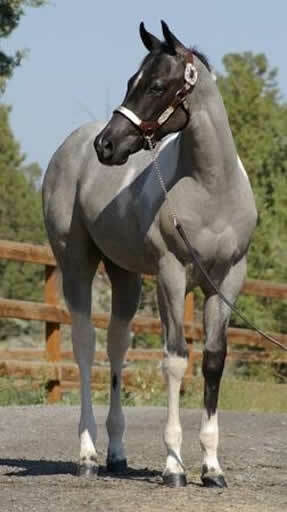 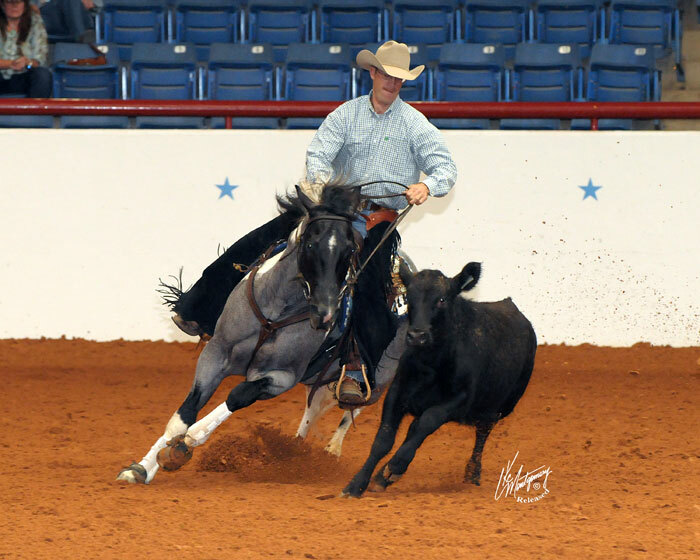 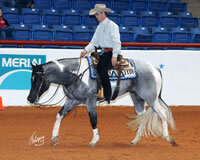 At 16 hands, this stallion is not your everyday cow horse or reiner! 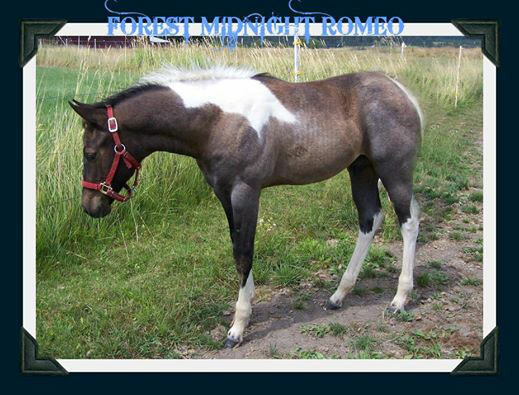 Forest Midnight Comet aka. 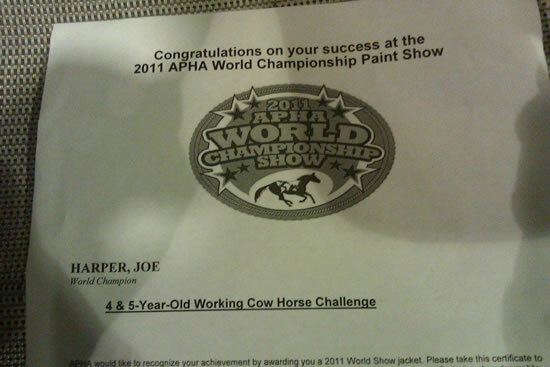 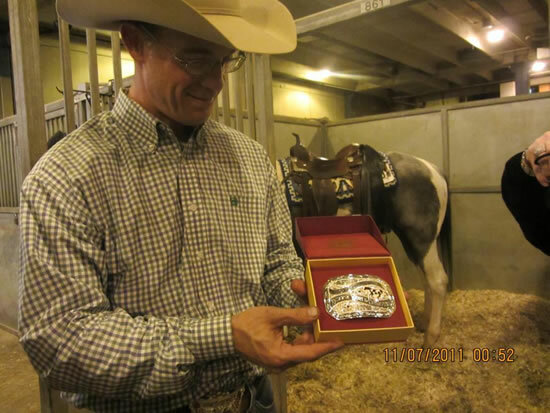 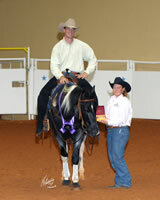 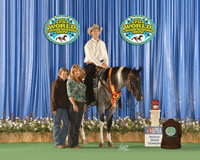 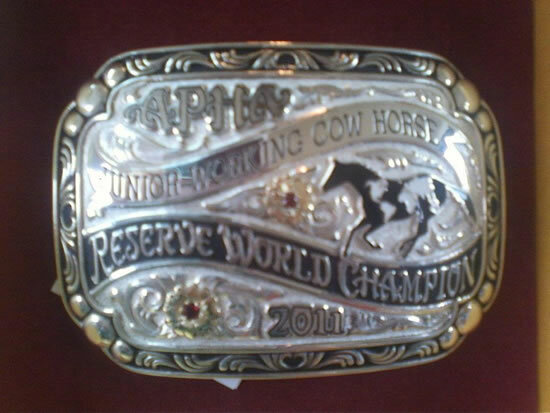 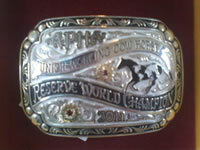 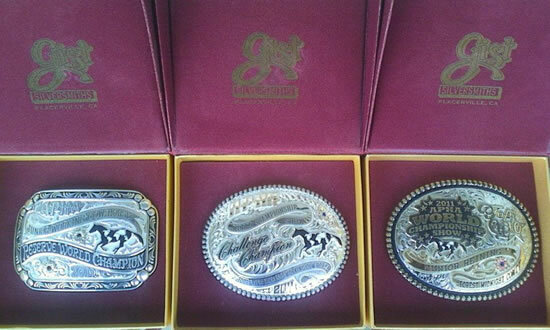 "Diesel", is a 2011 APHA World Show Champion Working Cow Horse Challenge and 2011 Reserve World Champion Jr. 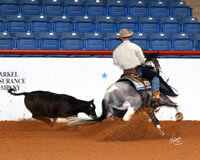 Working Cow Horse. He is also a Top Ten recipient in Jr. 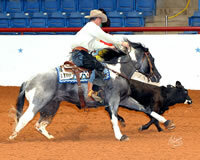 Reining and Reining Challenge classes at the 2011 World Show! 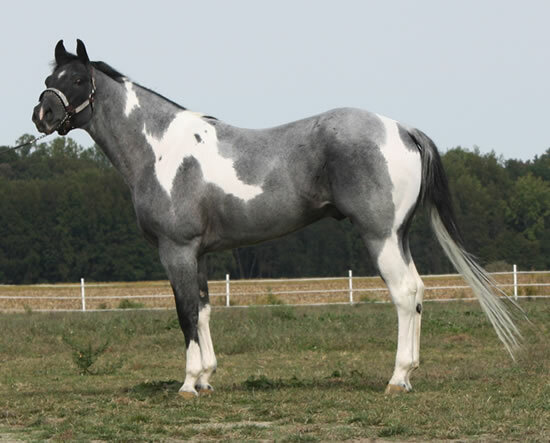 With his strong and versatile performance & halter breeding, Diesel has the combination of outstanding athleticism, soundness of body and mind which gives him his great work ethic, correctness and durability! 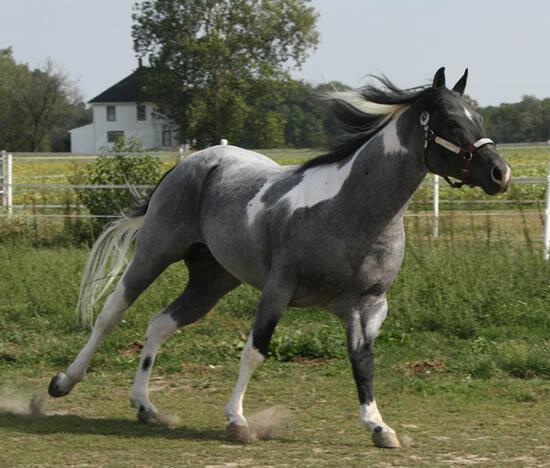 To see him in motion is absolute beauty! 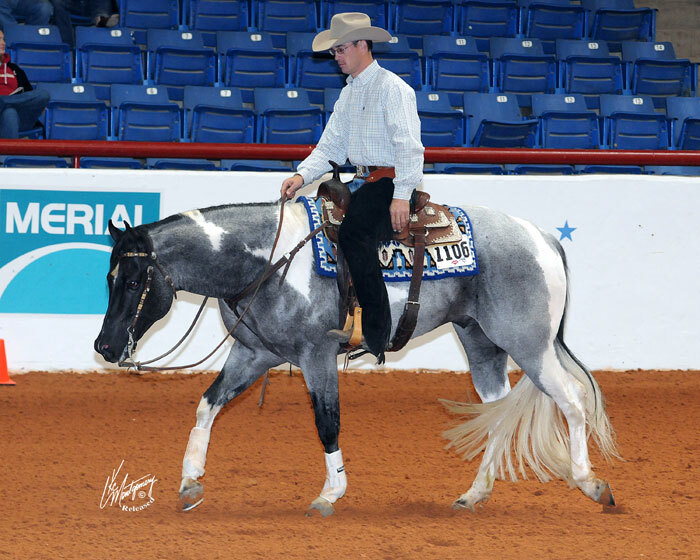 His gaits and transitions are fluid, he is always willing to tackle any job, and his tremendous eye appeal makes him stand out in any venue! 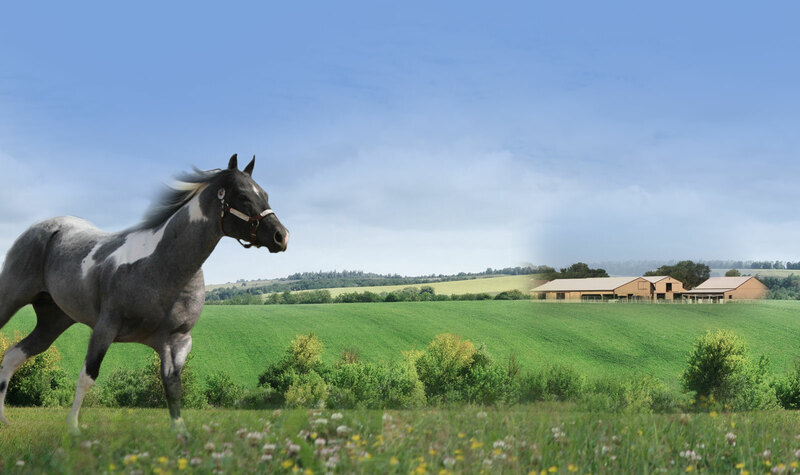 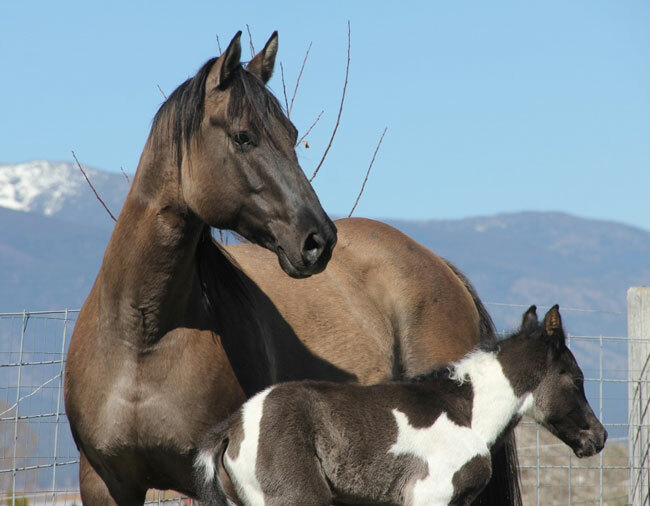 In times like these, where many horse owners are looking for horses that will be able to compete an a multitude of events, Forest Midnight Comet is an optimum choice as a breeding stallion. 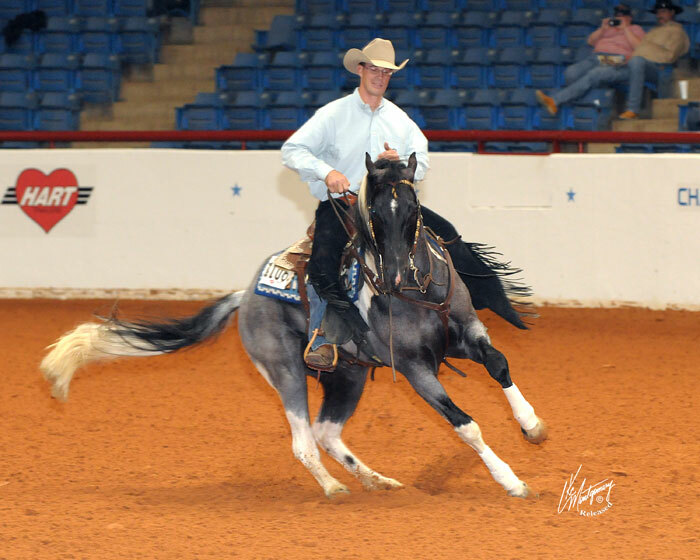 He has proven his worth as a true performance horse, is a proven producer, and has and will undoubtedly stamp his traits on the future of versatile athletes and show prospects in the future! 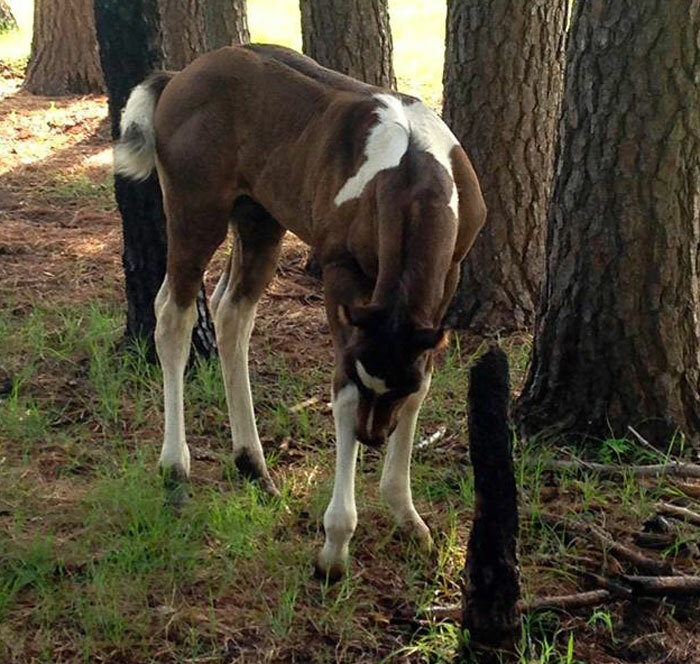 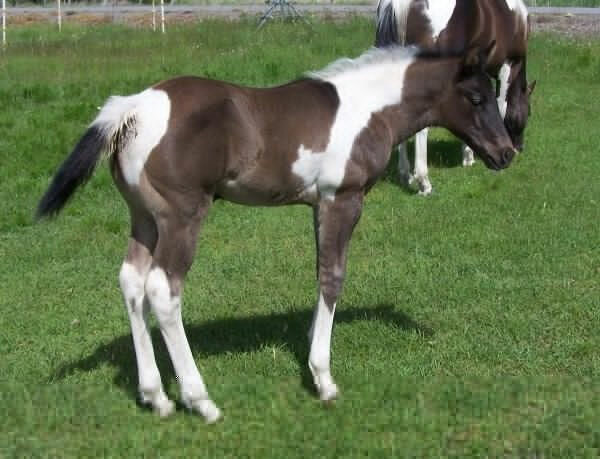 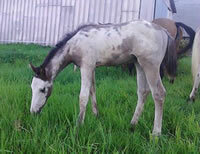 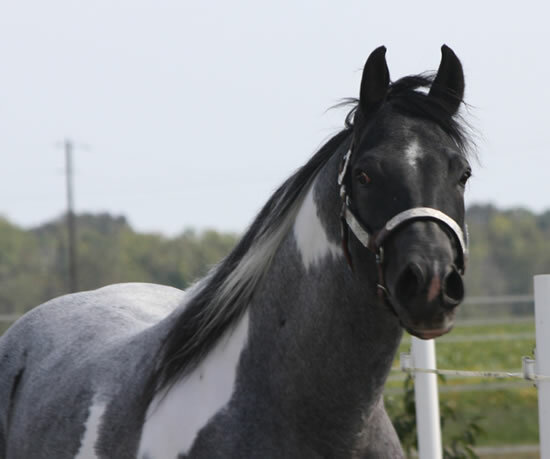 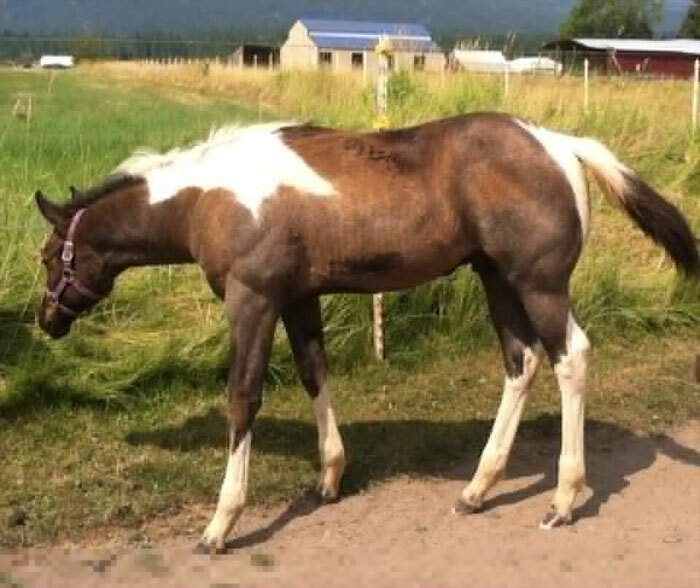 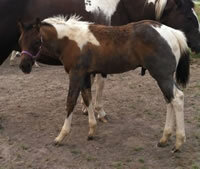 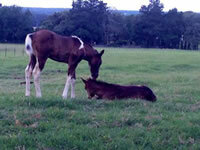 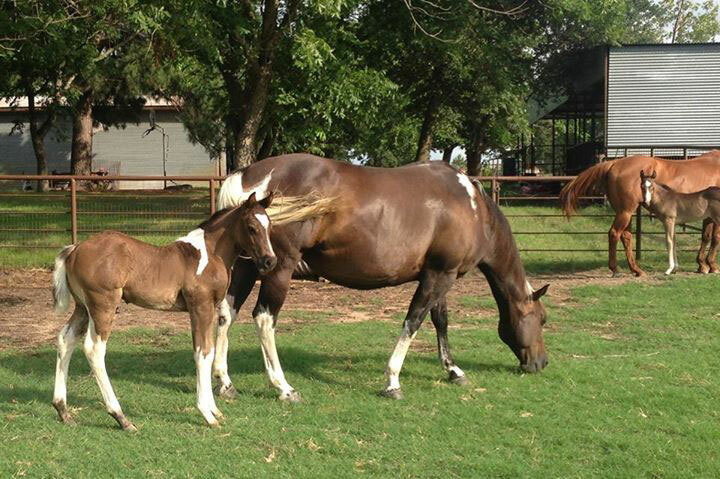 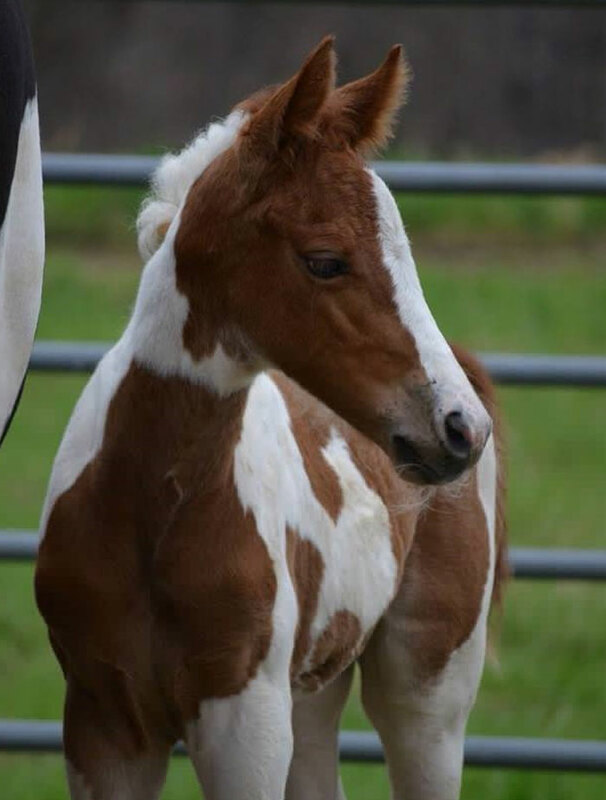 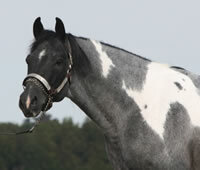 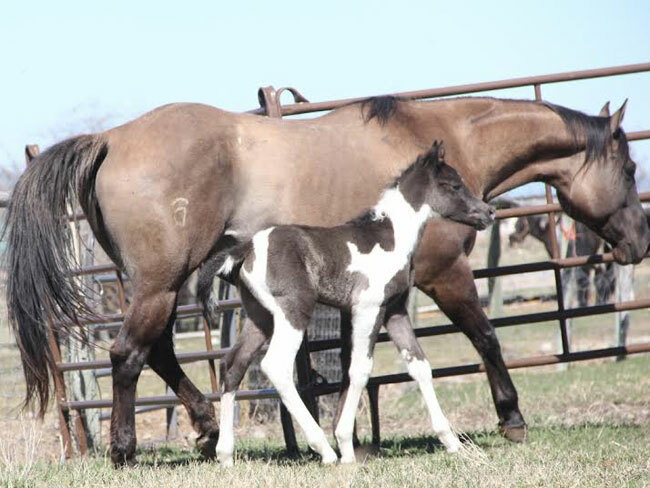 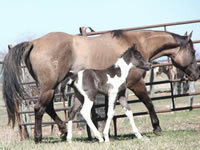 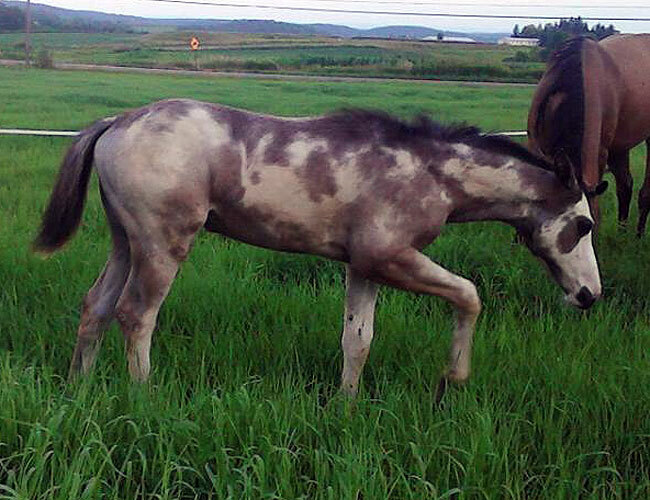 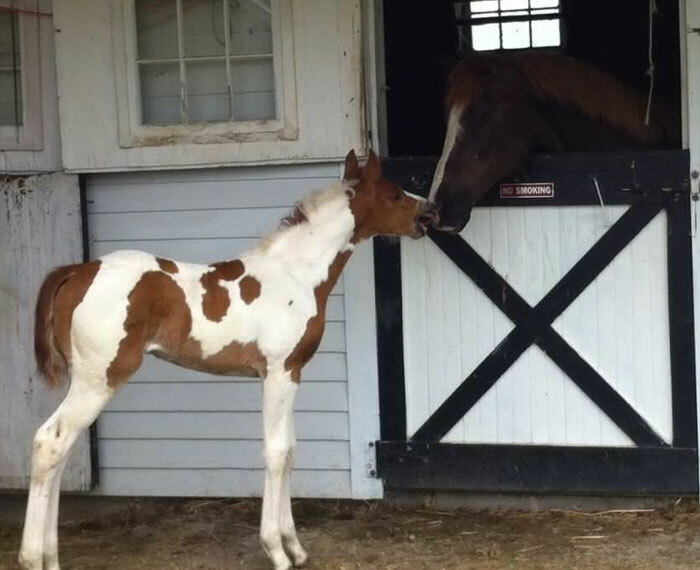 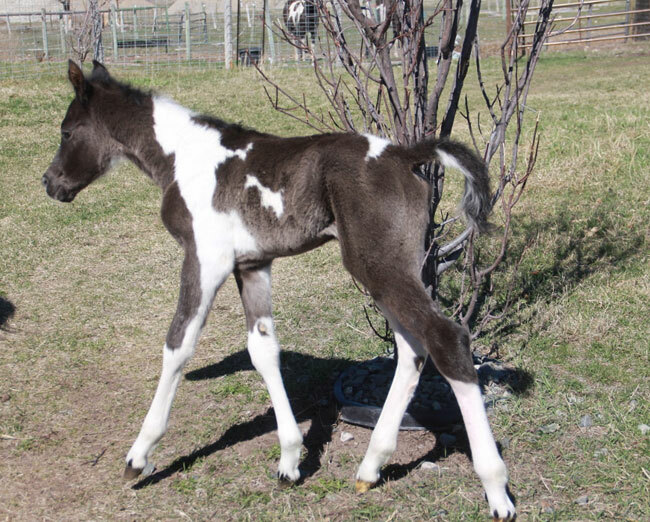 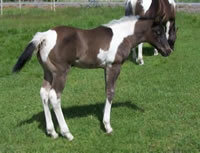 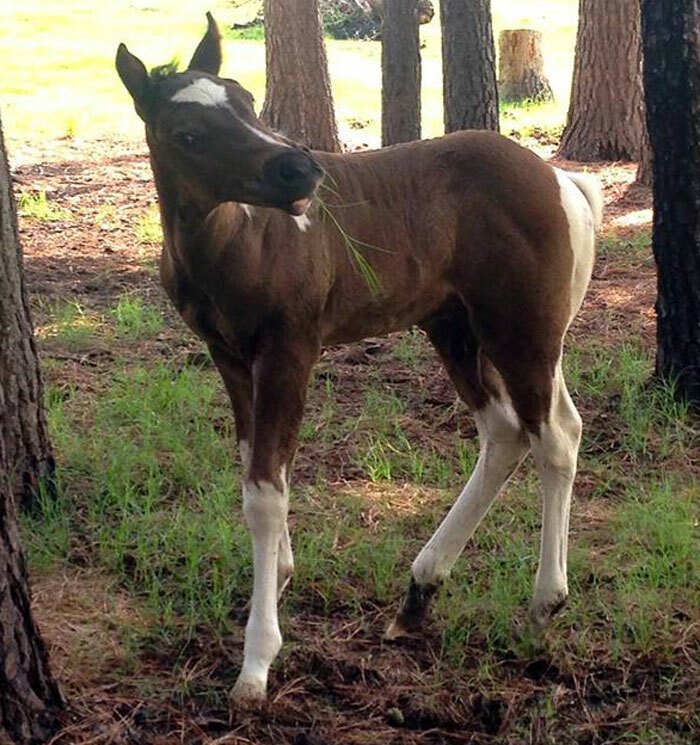 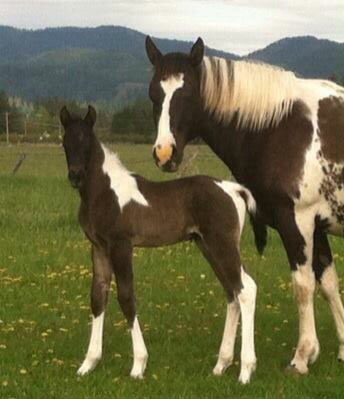 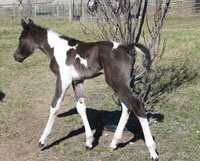 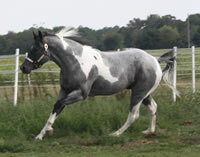 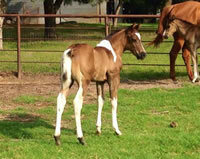 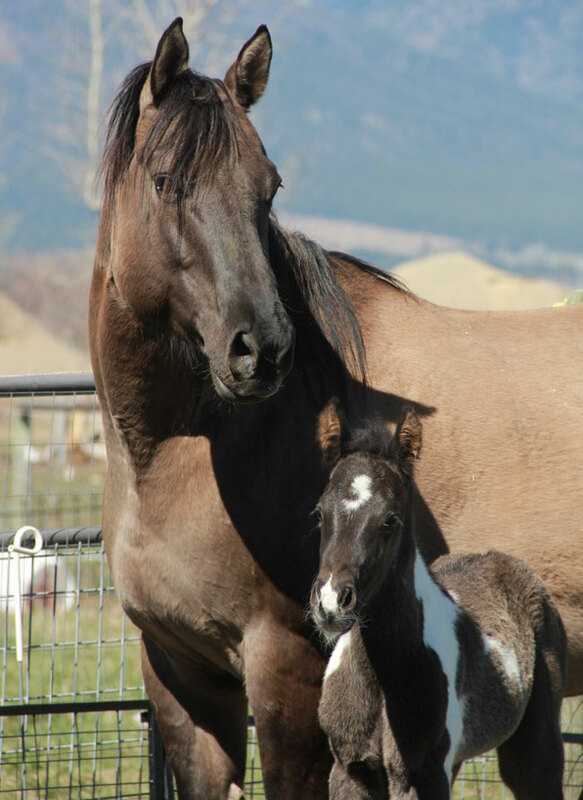 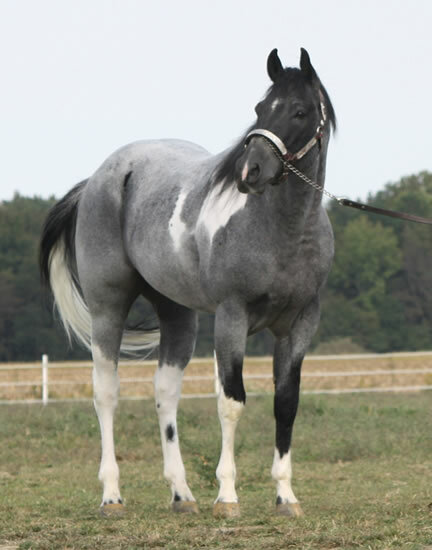 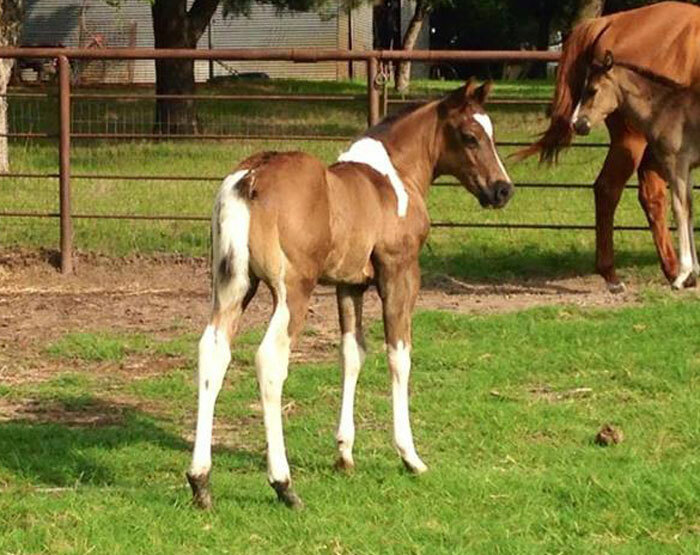 Forest Midnight Comet is enrolled in the APHA's Breeder's Trust.